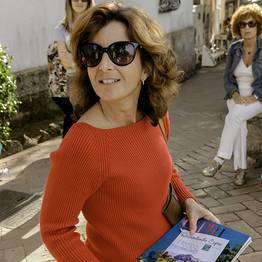 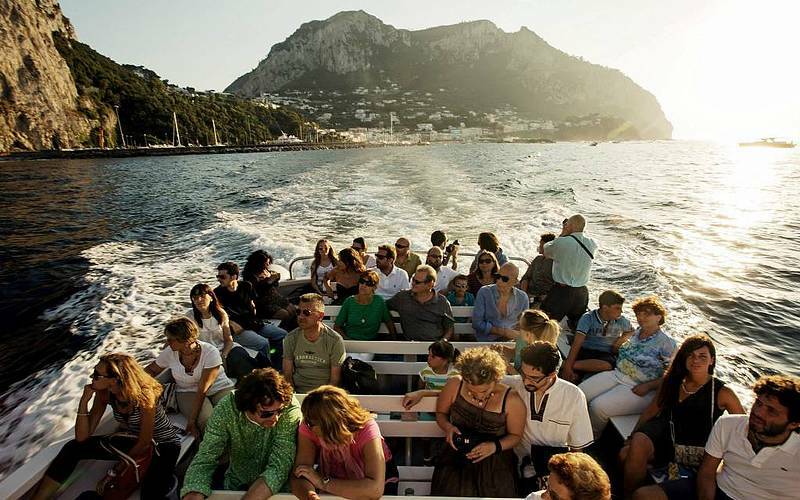 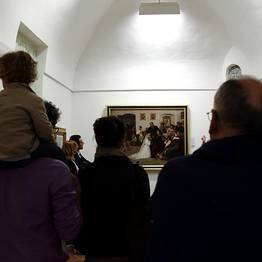 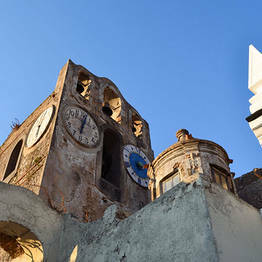 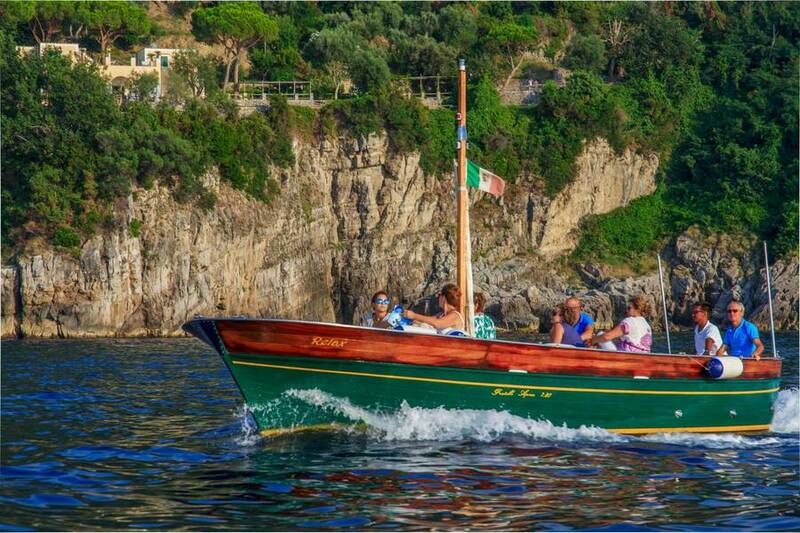 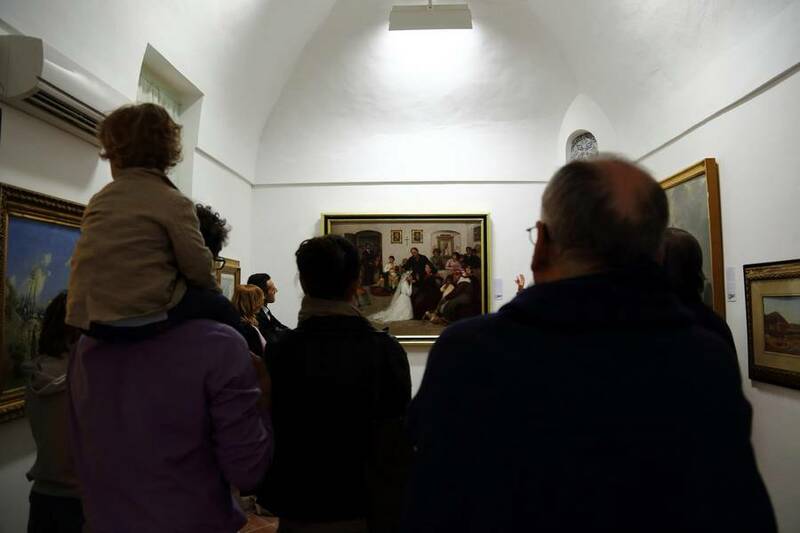 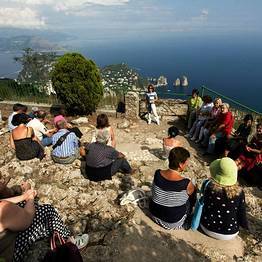 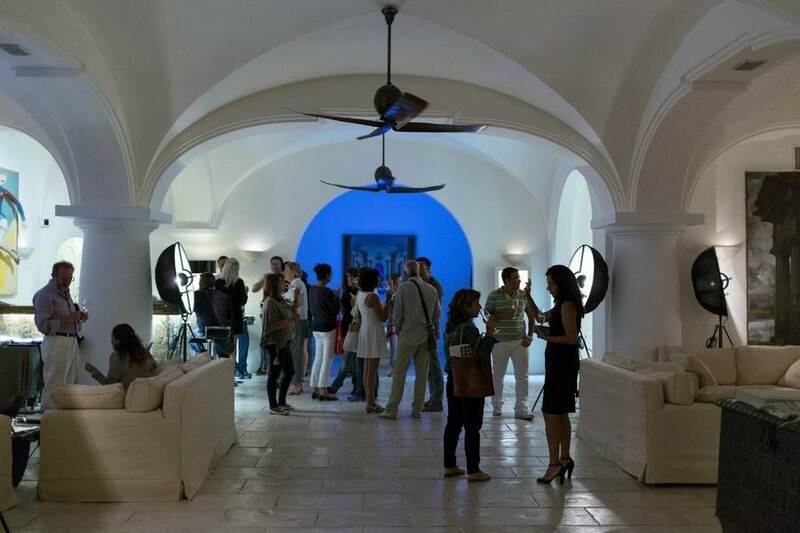 There's a new way to visit, live, and love the island of Capri: Kaire Arte Capri. 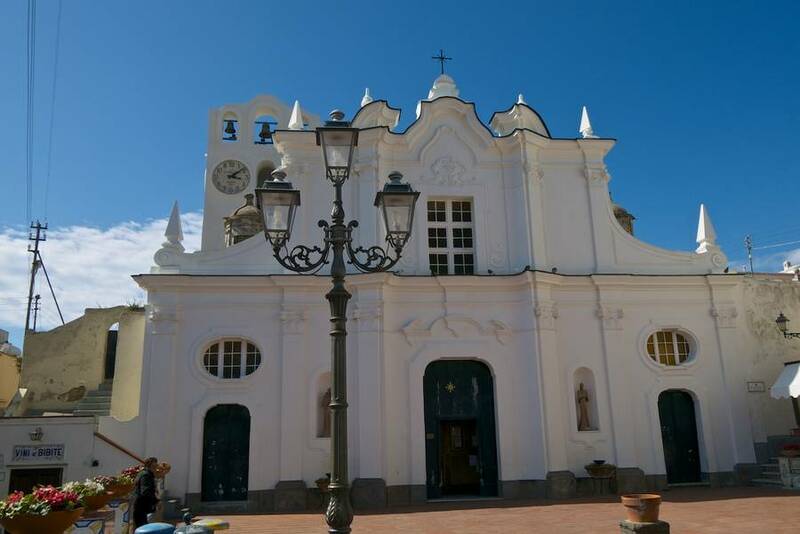 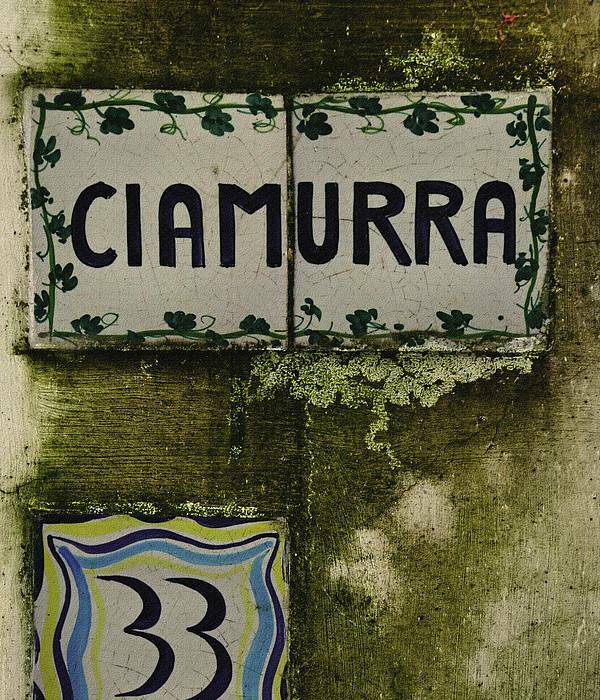 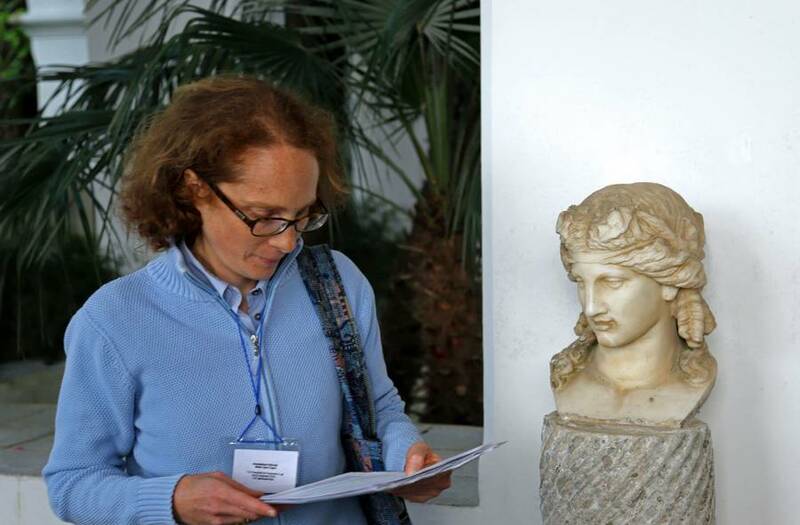 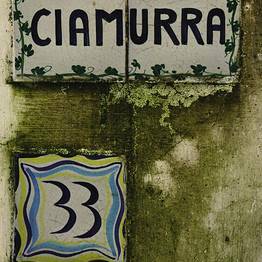 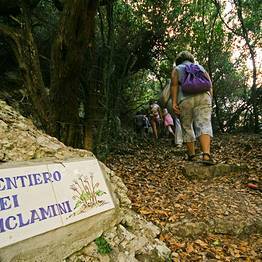 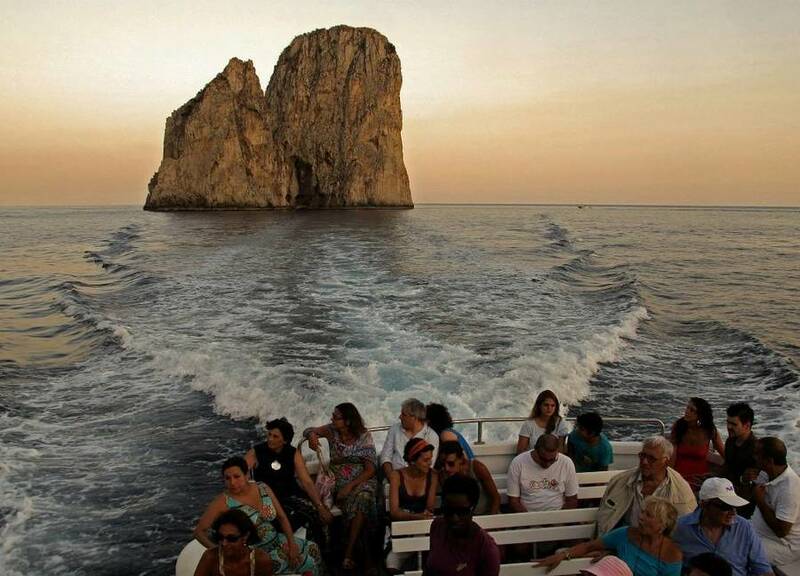 Created in 2008 by a group of authorized regional guides and specialists in art and culture, this innovative cultural association was founded in order to promote and protect the historical, archaeological and environmental heritage of the island of Capri and environs. 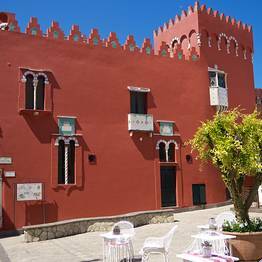 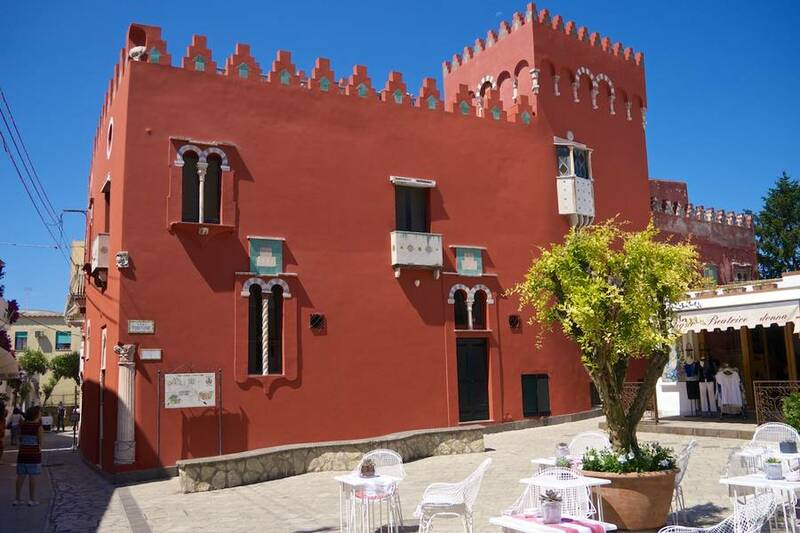 The Faraglioni, Piazzetta, Grotta Azzurra are absolute must-sees for those visiting the island for the first time. 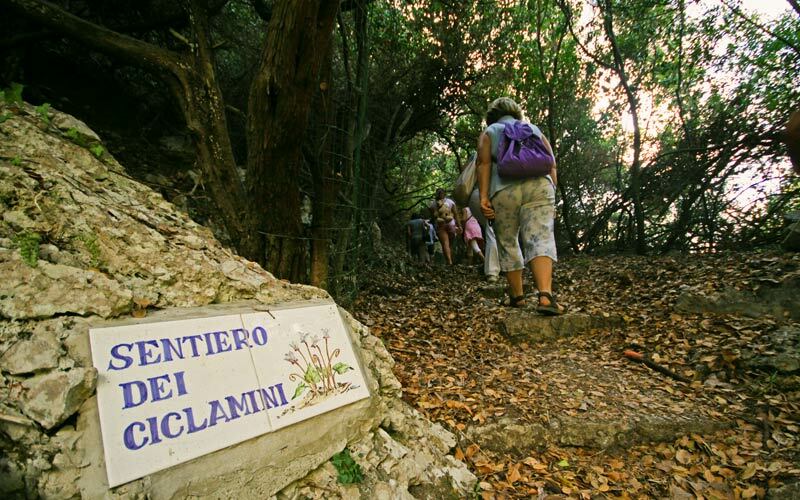 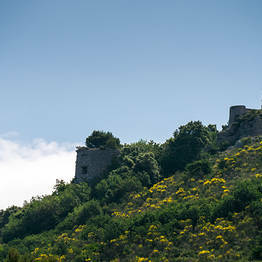 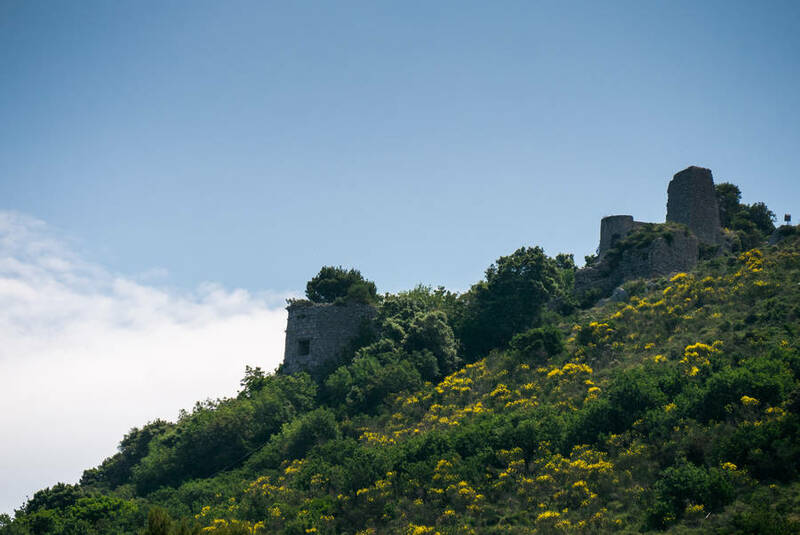 Then there is the "other" island: the lesser known but equally beautiful areas of the island which you can discover with Kaire Arte Capri's cultural itineraries and walking tours. 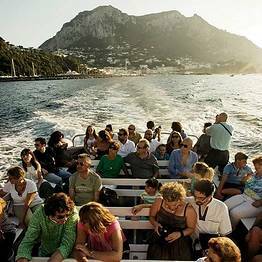 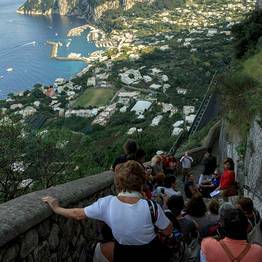 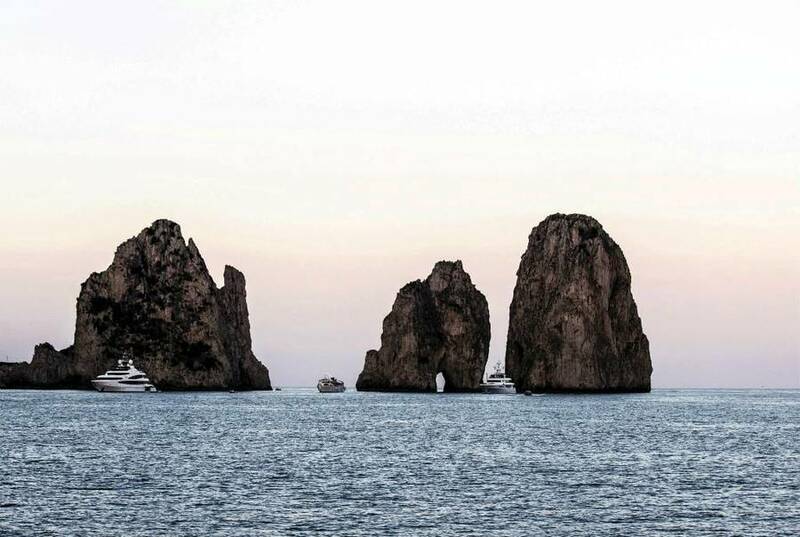 Discover the authentic side of Capri...far from the crowds and surrounded by pristine countryside. 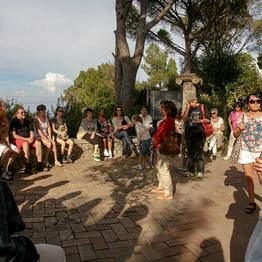 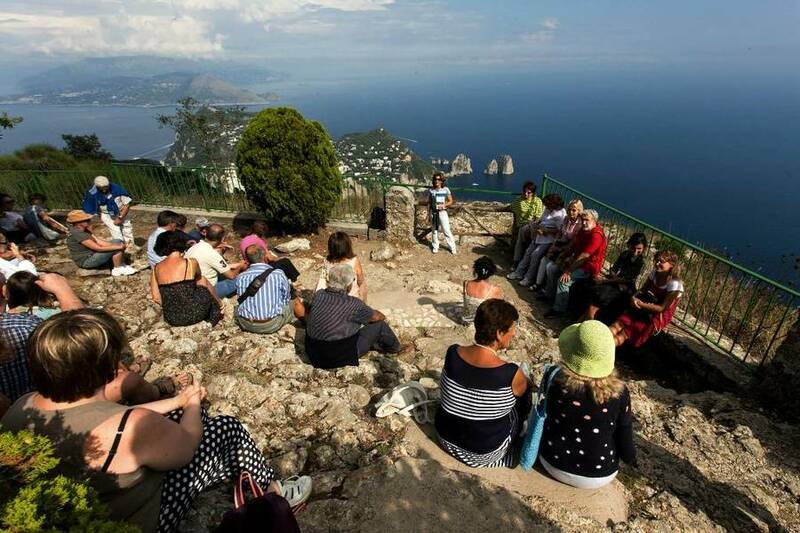 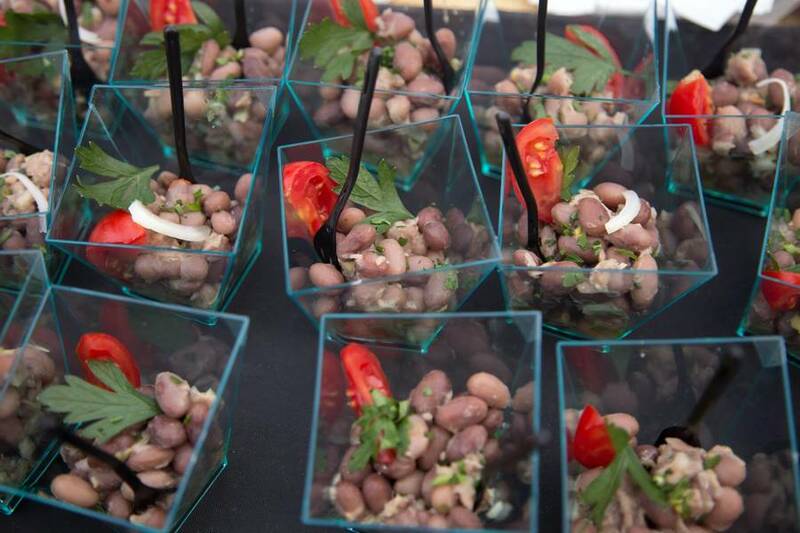 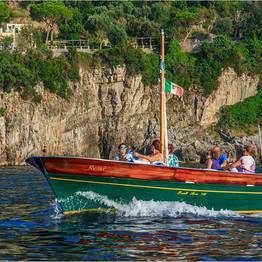 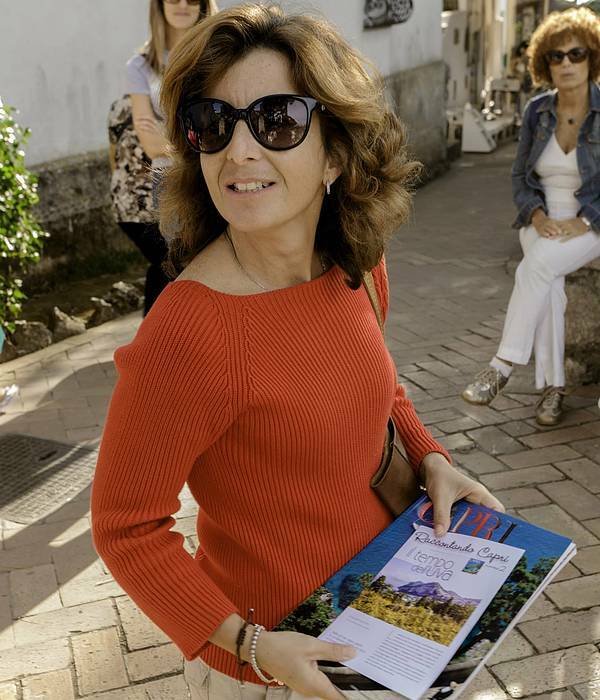 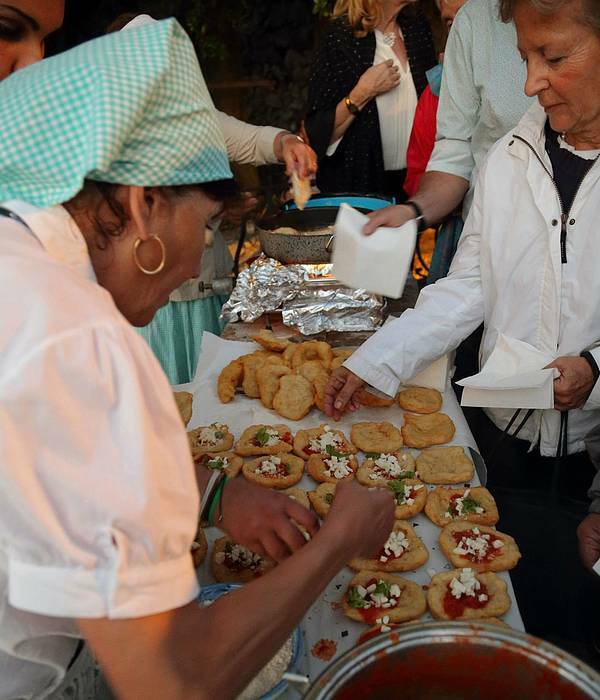 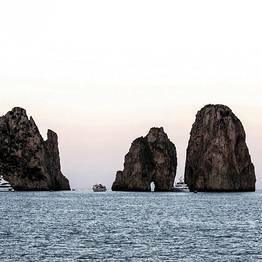 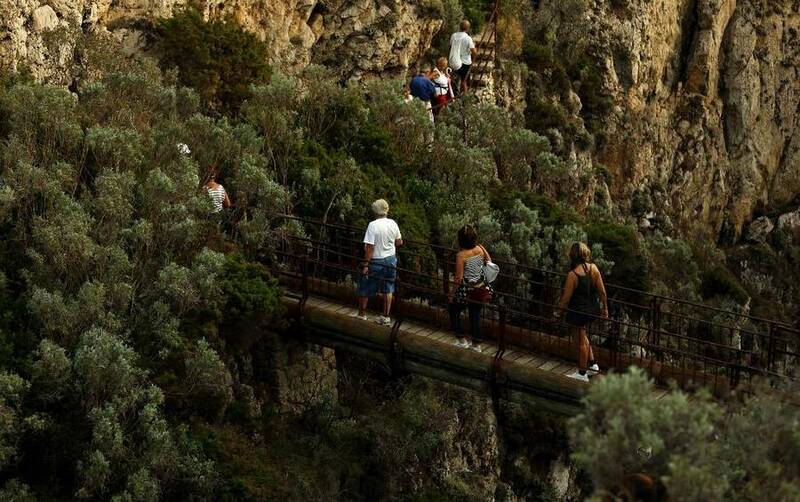 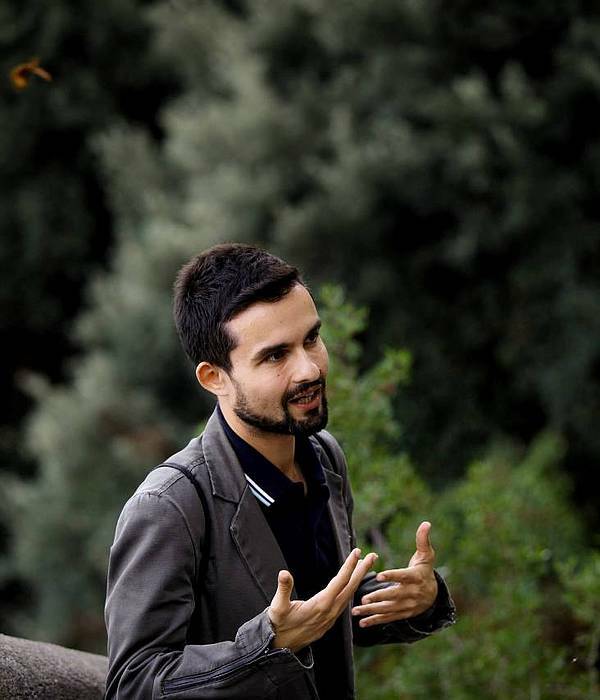 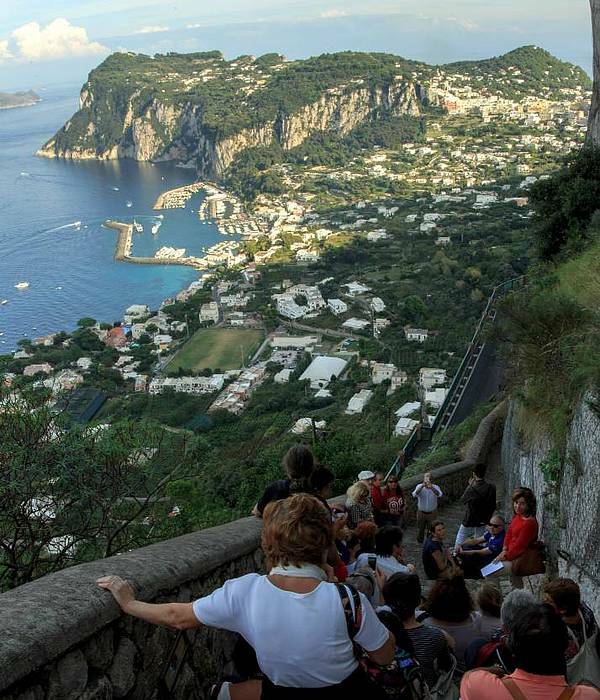 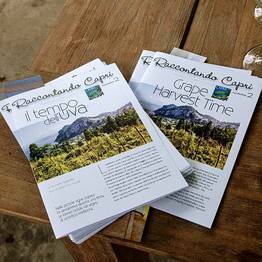 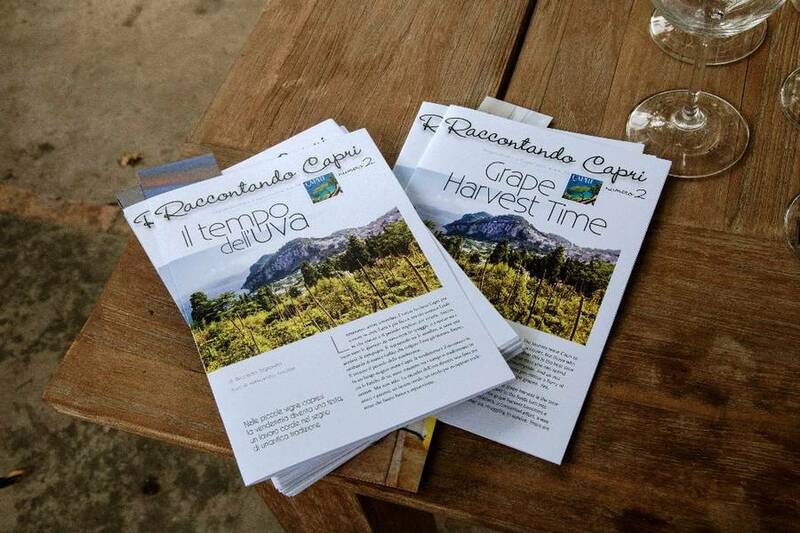 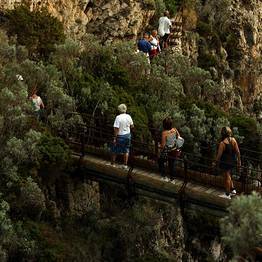 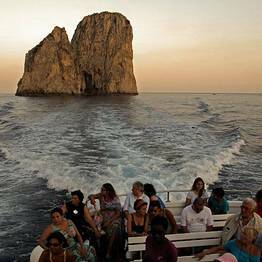 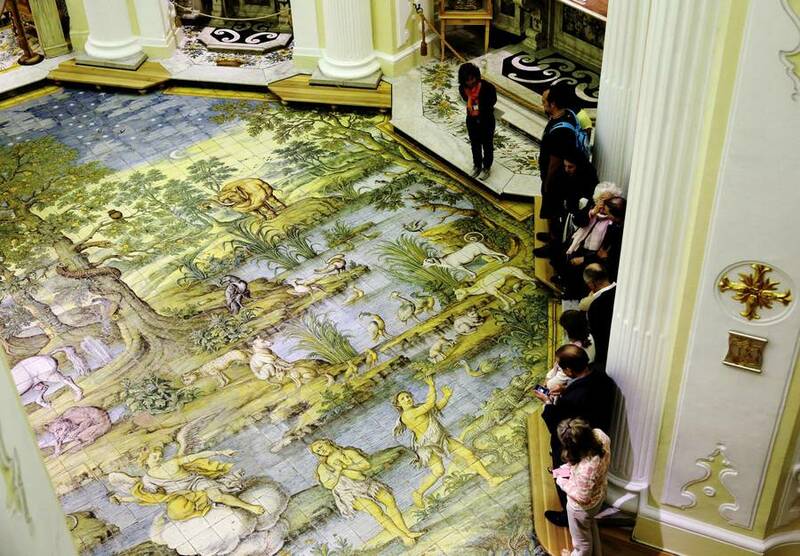 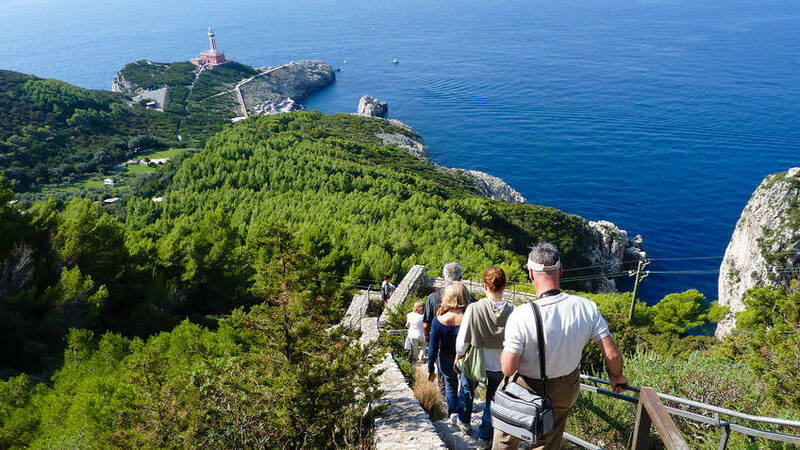 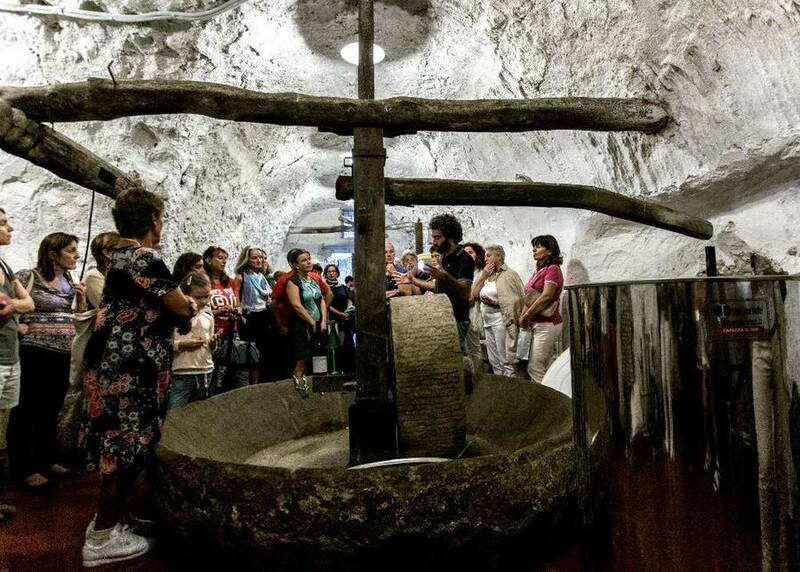 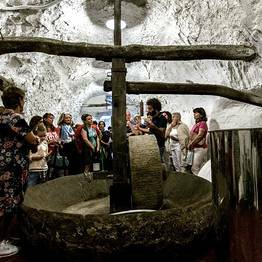 With Kaire Arte Capri, you'll experience the unique landscapes, art, and local traditions. 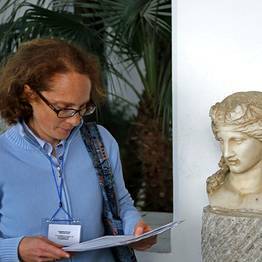 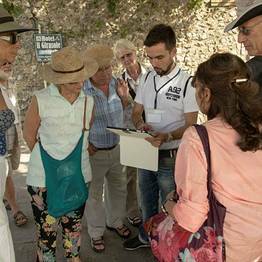 Kaire Arte Capri's vast range of guided tours and visits have been custom designed to introduce visitors to sites of archaeological, historic and artistic interest, the homes of some of the island's most famous residents, and beautiful walks such as the Sentiero dei Fortini coastal path and the trek up to the summit of Monte Solaro and the valley of Cetrella. 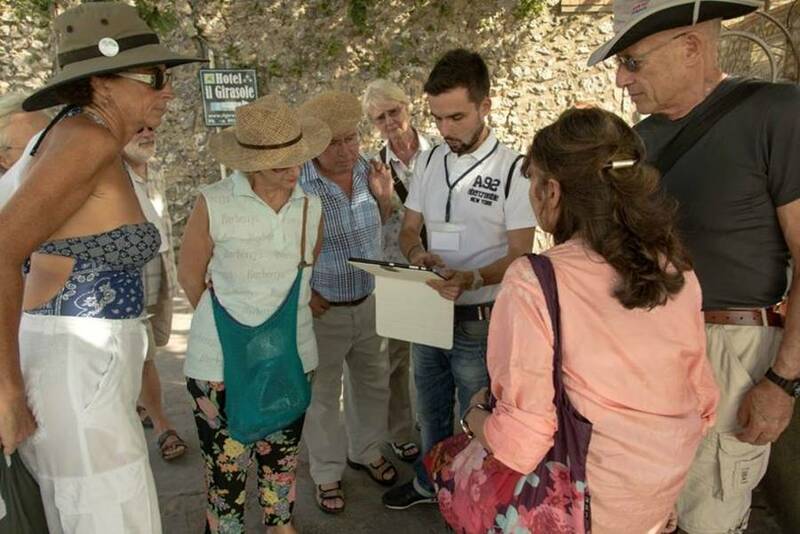 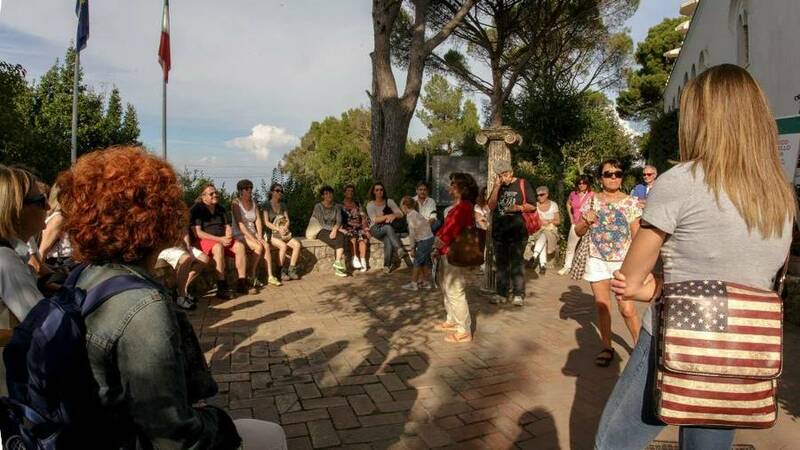 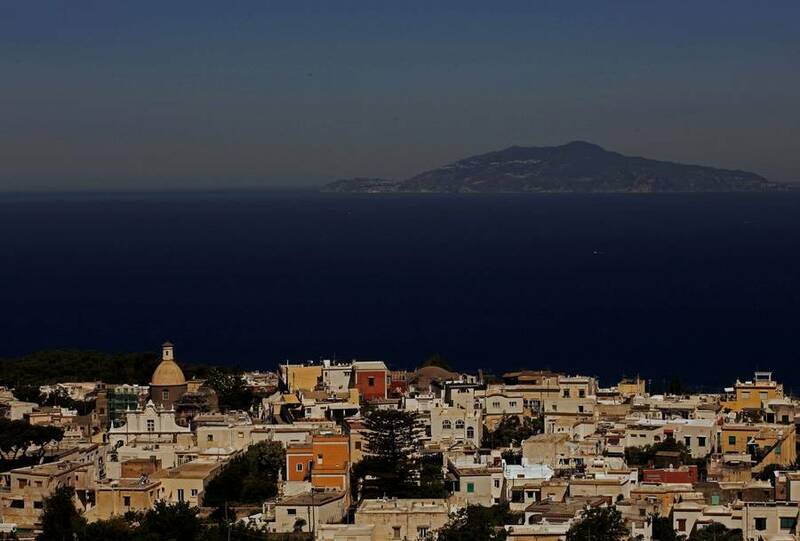 With Kaire Arte Capri even classic walks like that to the Migliera viewing point and through the historic center of Anacapri are transformed into a unique occasion to learn about the history, art and traditions of the island. 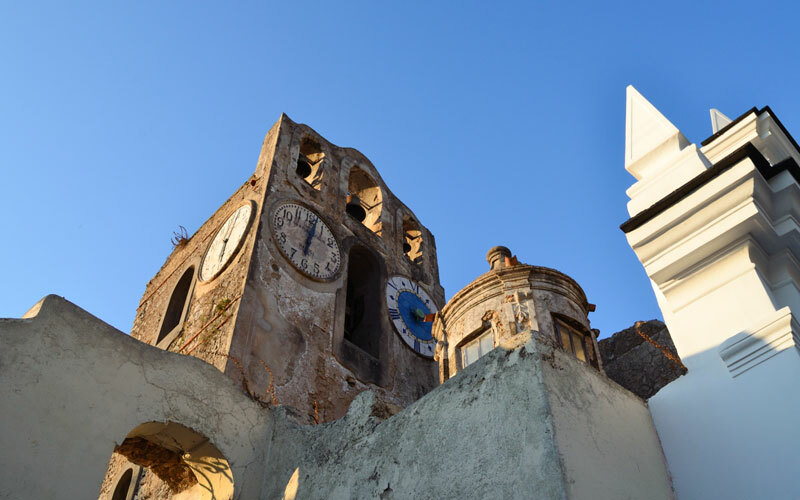 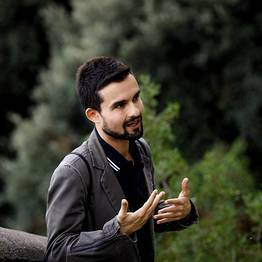 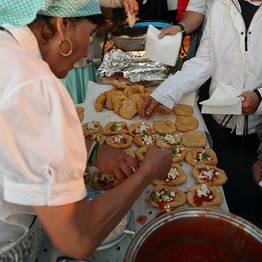 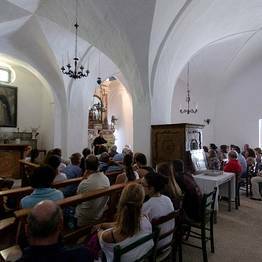 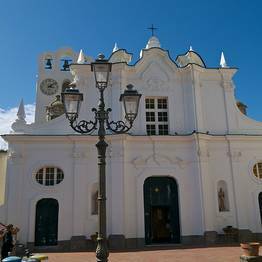 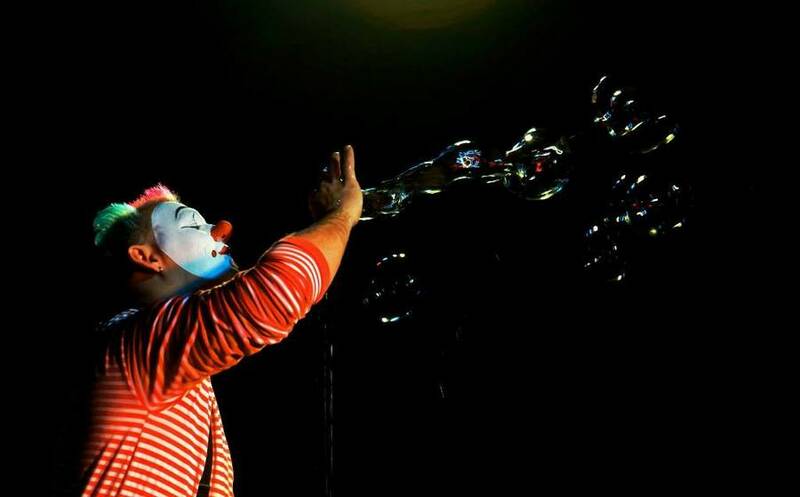 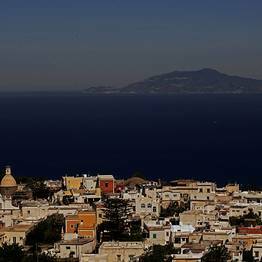 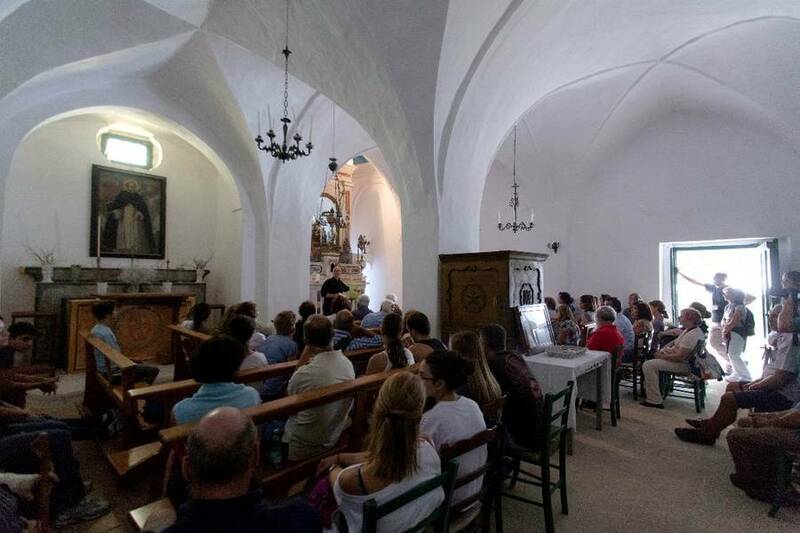 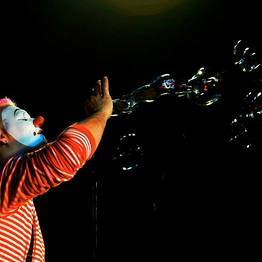 The truly innovative AnacaprinArte, a program of cultural events, and the "Metti un'estate in scena" theater festival are annual opportunities to savor the cultural scene on the island. 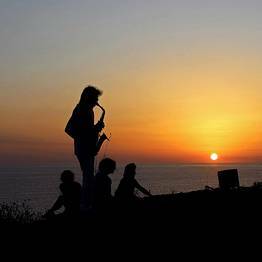 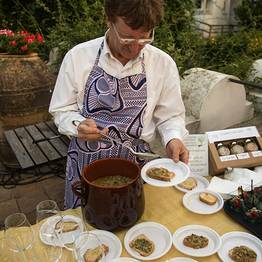 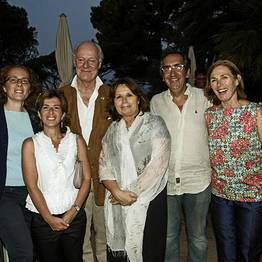 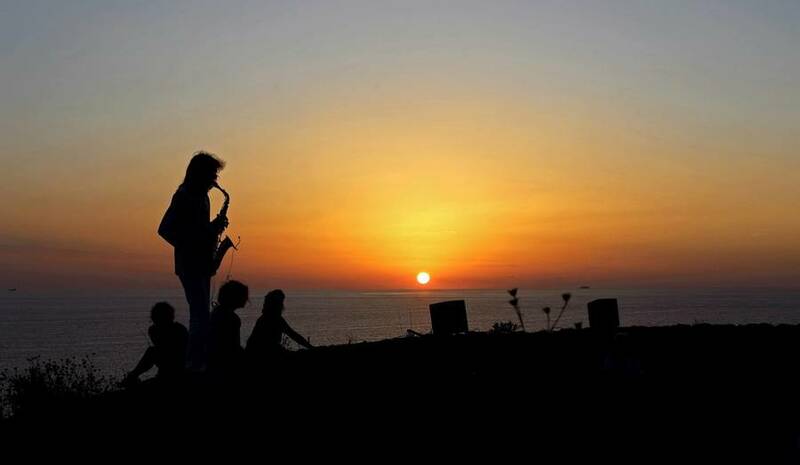 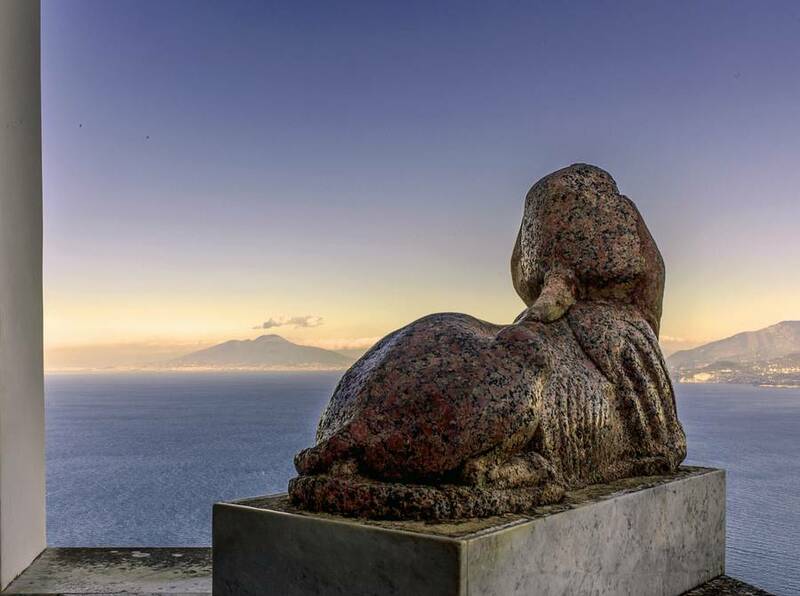 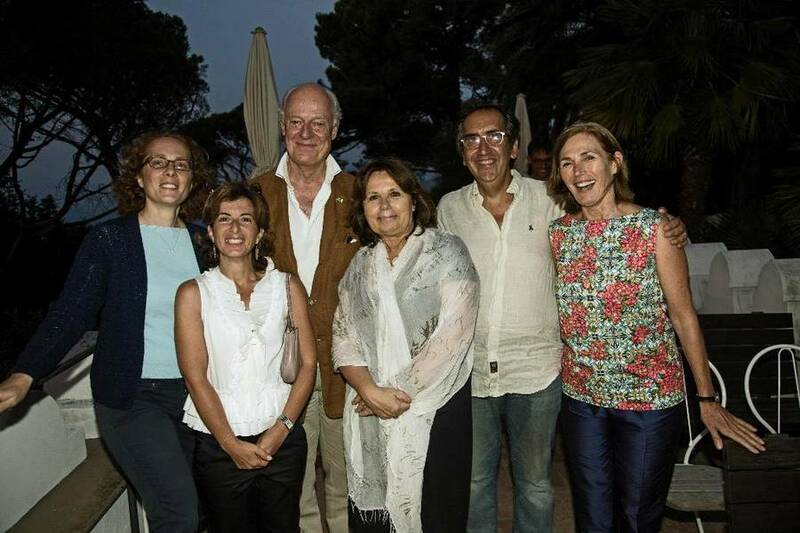 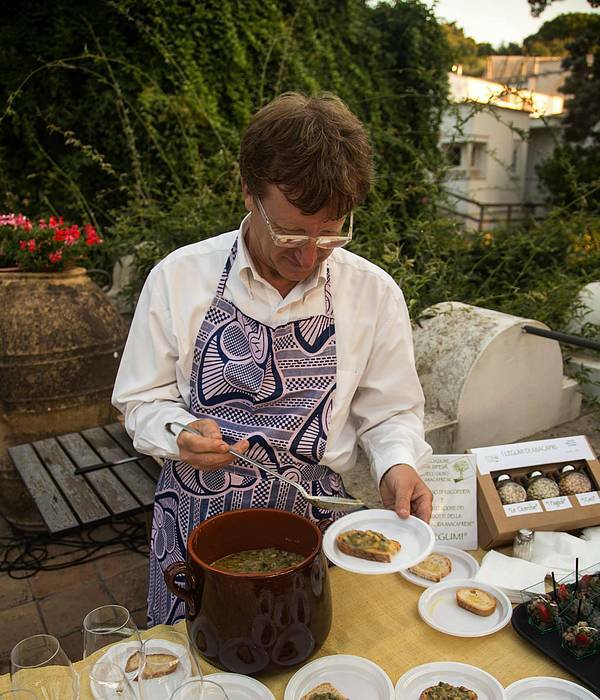 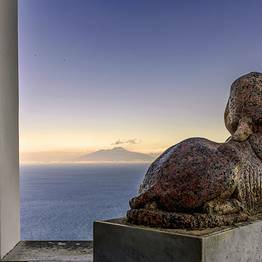 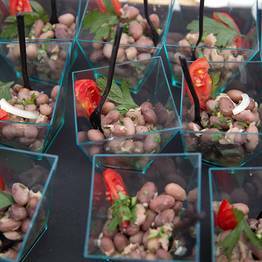 There are theatrical evenings in Villa San Michele, stargazing from the summit of Monte Solaro, the "Conversazioni ad Arte" with international guests from contemporary art and culture, and "Riscoprendo le tradizioni", evenings dedicated to the islands culinary traditions.